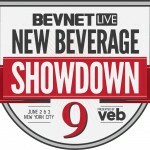 We’re days away from BevNET Live Summer ‘15 in New York City, and it’s time to reveal the slate of judges for BevNET Live’s signature competition, the New Beverage Showdown. With decades of experience in brand building, retailing, investing, distribution and marketing, our judges will offer participants and attendees valuable insights on what makes for a successful beverage brand. Paul Beaupre, General Manager, illy N.A. 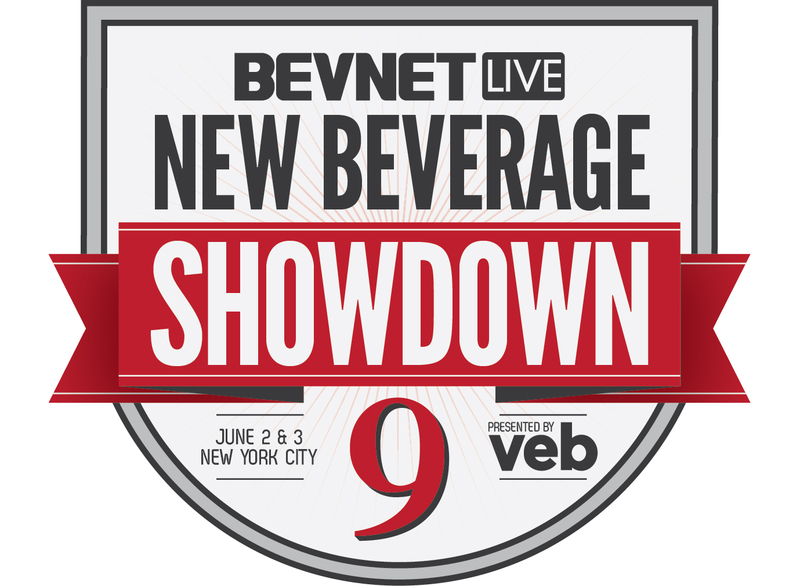 The New Beverage Showdown semifinal round is scheduled to begin at 3:00 p.m. on Tuesday, June 2, concluding at 4:15 p.m. 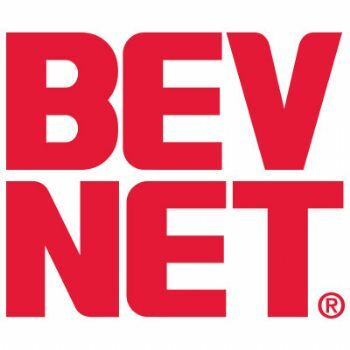 The group of six finalists will be announced later that day at the start of the afternoon session of BevNET Live, and they will present during the day on June 3. Sponsored by the Venturing & Emerging Brands (VEB) group at the Coca-Cola Co., Inc., the New Beverage Showdown identifies the most innovative and scalable new beverage brand from a slate early-stage entrepreneurs, offers advice and guidance from the judging panel, and awards a $10,000 in cash and prizes to the winning company. If you haven’t yet registered for BevNET Live, THIS IS YOUR LAST CHANCE to grab one of the few remaining seats. Sign up TODAY!